We are really excited to share this breakfast treat with you. 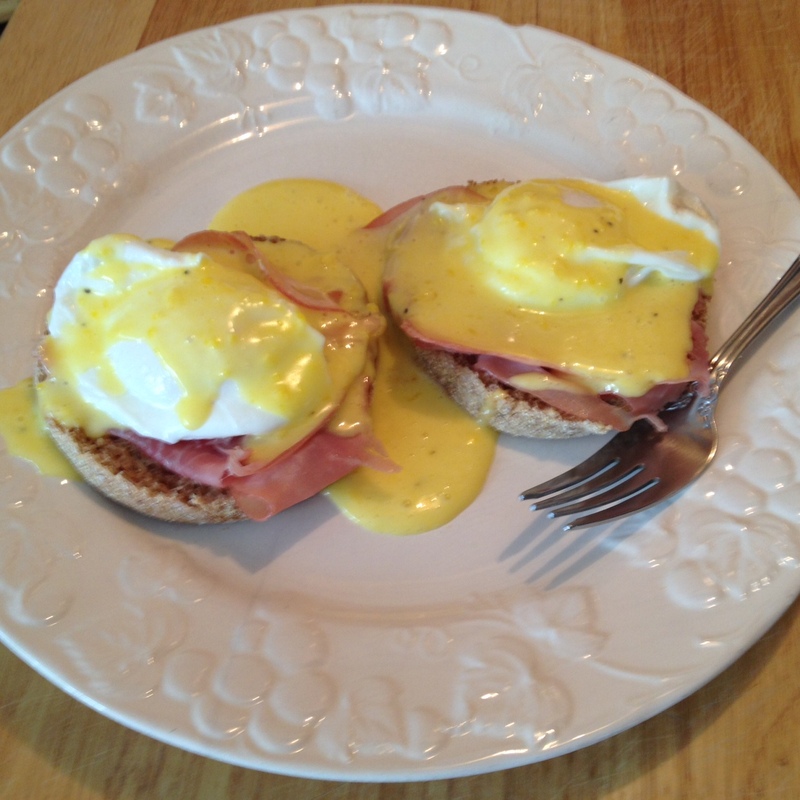 It was our first attempt to make Eggs Benedict with homemade Hollandaise sauce. Keep in mind this is a high protein breakfast, which will give you long term sustained energy. You should not find yourself snacking on junk food before you eat lunch around noon or 1 pm. Your body takes its time to digest protein, using every bit of it to give your muscles energy and making necessary repairs in other parts of the body. What you will need to make Eggs Benedict with Hollandaise Sauce. 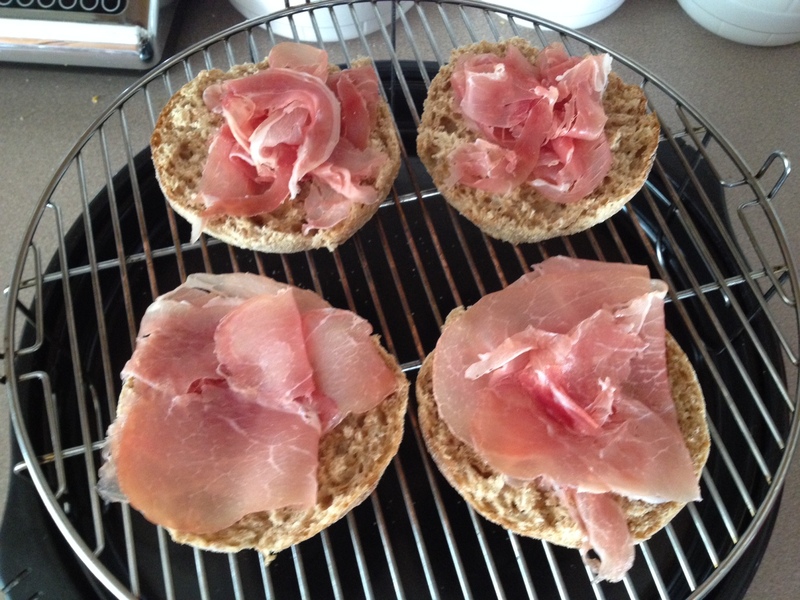 Open the English muffin into two parts and place two slices of prosciutto on each half. As you can see the front prepared muffins look nicer, and the back two look messy. I learned on the second attempt that there is a special technique to pulling the meat off the special coated paper between each slice of prosciutto. Place them in a preheated 200 degree oven for about 5 to 10 minutes , or until the meat and muffin are warmed. Here we used our counter top conventional Nu wave oven. For the sauce to top the Eggs Benedict, this is what you will need. This recipe is sufficient for 2 plates of Eggs Benedict. You might have your own way to separate the yolk from the white, but this is our way of doing it. Also the eggs should be at room temperature. 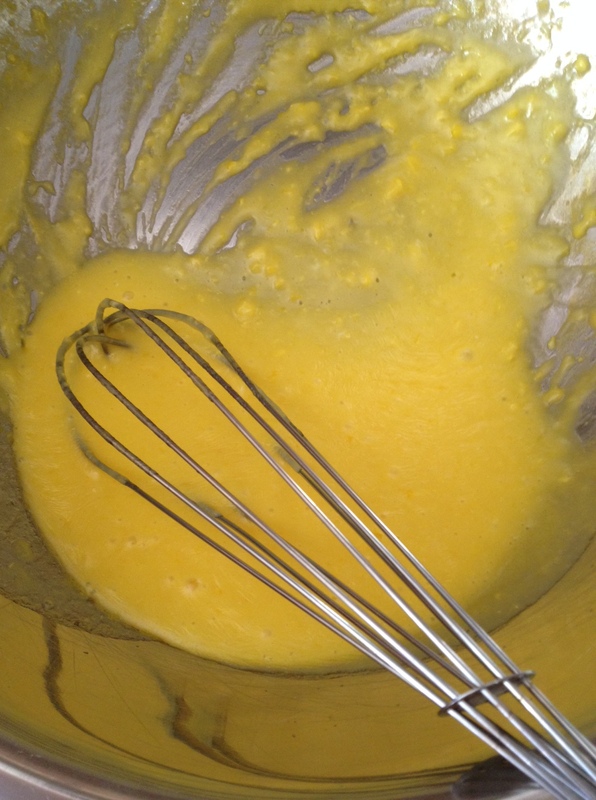 Now that you have separated the yolks here is how you turn them into Hollandaise sauce. In a 6 quart pot add water 1/4 way up. Bring water to a soft boil. Add yolks and lemon juice to either a large glass or metal mixing bowl. Place the bowl over the pot of soft boiling water and start to whisk the yolks over the simmering water until yolks become thick, about 2 to 3 minutes, removing from heat and putting back on. Do not stop whisking. Using the same pot of water add 2 to 3 teaspoons of white vinegar. 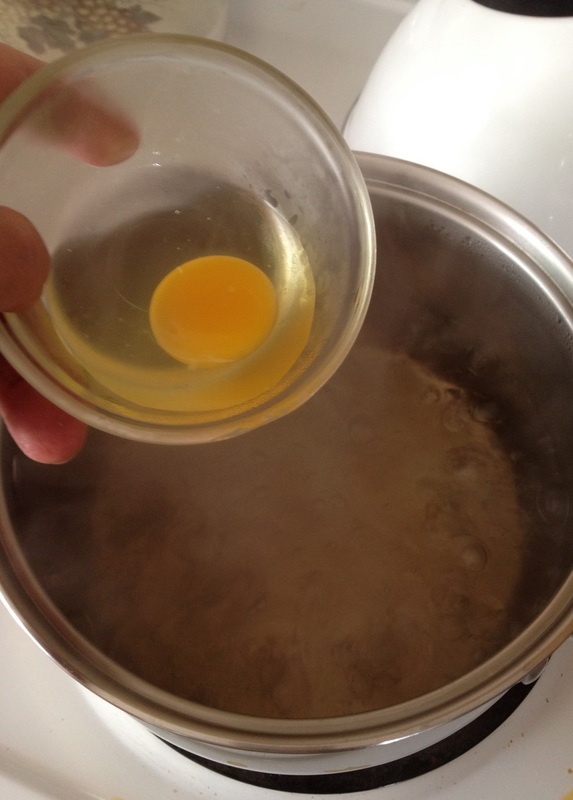 Next crack an egg into a small glass bowl and gently drop egg into boiling water for 2 minutes. Do this with each egg. Remove pouched egg with a slotted spoon and place one egg on each slice of muffin. Once the pouched eggs are over the muffins, spoon on some Hollandisie sauce and enjoy!! This entry was posted in Breakfast, Top 2014 Viewed Recipes and tagged Benedict, Boiling, Butter, Egg Benedict, Egg yolk, Eggs, Eggs Benedict, English muffin, Hollandaise Sauce, Vinegar. Bookmark the permalink. 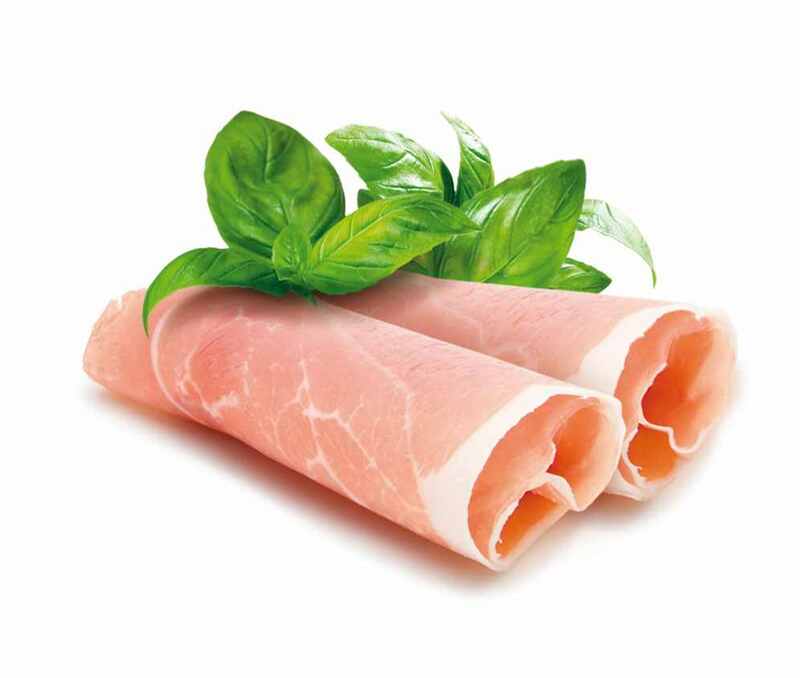 I like the idea of prosciutto instead of ham. It was really tasty. You should try it with that cut of meat. Thanks for stopping by Jovina. Have a great weekend! !